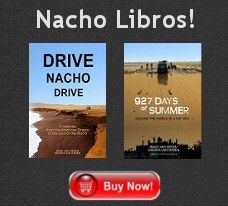 Drive Nacho Drive » Help Nepal! Out of the thirty four countries we explored on our around-the-world drive, Nepal was our favorite, and left us with the most long-lasting and positive impressions. We found the Nepali people unwaveringly kind and generous. In the wake of the earthquake that has occurred there, we want to do what we can to get them what they need and ensure that they are safe, comfortable, fed, and able to rebuild quickly. When Nacho was broken into in Argentina and our belongings were stolen, we didn’t ask for donations, but somehow over $1,000 poured in through this button. Now something truly awful has happened, and we’re asking for your help. 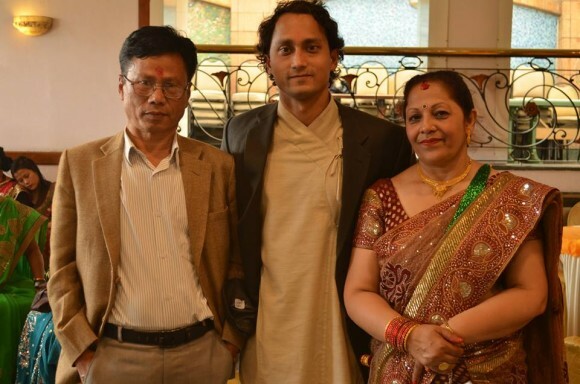 Our dear friend Baroon, with whose family we stayed while in Kathmandu (Bharat, Durga, Pesal, and the rest) is a medical doctor in San Francisco. He will be boarding a plane on Friday (that’s in four days) to go to Nepal to help. He will be joining a team of rescuers and doctors to go in and help in emergency relief. We are accepting donations on Baroon’s behalf that he and his team will use in the rescue and recovery mission when he arrives. If you wanted to help, but didn’t know where to put your money so as to get it in the hands of the right people, this is it. Sheena and I will be seeding the fund with $250, and will be reporting our progress on our Facebook page and in the comments here. Please help these lovely people, and share this post to spread the word.